Cylinder blocks require different levels of machining and reconditioning. 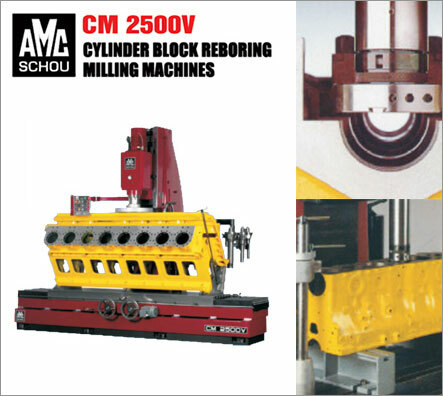 Through the use of our AMC CM2500-V, a customer is provided with unparalleled accuracy. Our team has the ability to simultaneously surface grind blocks, to provide perpendicular bore to deck surface alignment. Contact Us Today! Get in touch, ask questions or just leave your details and we will give you a call!